Initiatives of social entrepreneurship for the Pacific will participate in a training session to strengthen their business models. 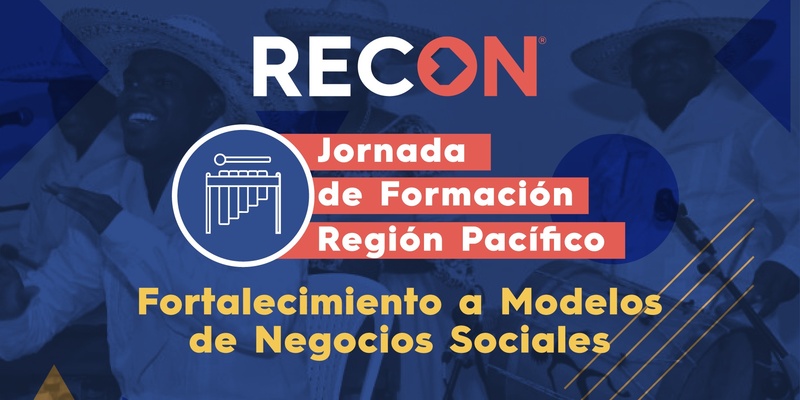 For three days, between October 24 and 26, Cali will host different social entrepreneurship initiatives generating social transformations in Chocó, Valle del Cauca, Cauca and Nariño. They will be receiving training on business model, market study and market measurement, with the purpose of strengthening them so that in the long term they are profitable and sustainable. The different activities and themes will be in charge of Paula Gutiérrez, general manager of Impact Hub Bogotá; Andrey Rodríguez, project manager of Impact Hub Bogotá; Gustavo Márquez, general director of Athena; Sara Caicedo university professor and business consultant and Santiago Gómez of Lab Coworking Cali. This conference is organized by RECON in partnership with Impact Hub Bogotá and Athena, with the support of Sweden and the Nations Program.